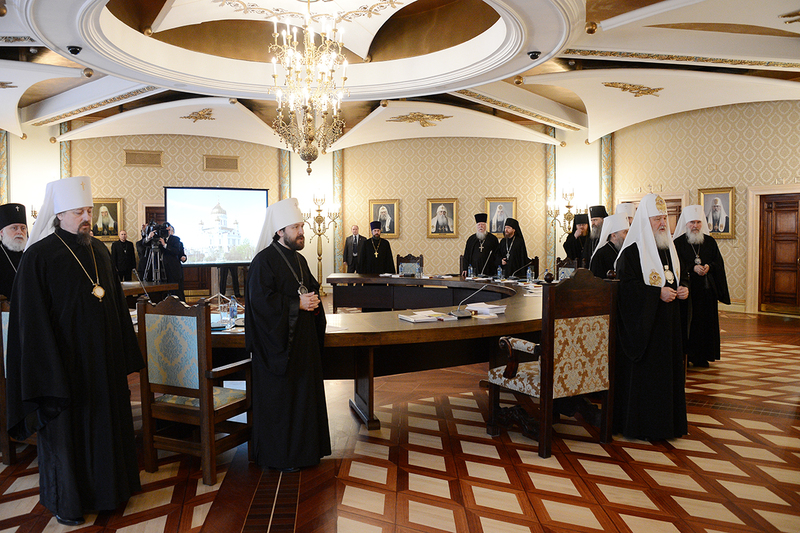 On April 12, 2013, the Supreme Church Council of the Russian Orthodox Church met for a regular meeting at the Supreme Church Council Hall in the Church of Christ the Saviour in Moscow. The meeting was chaired by His Holiness Patriarch Kirill of Moscow and All Russia. He made introductory remarks. 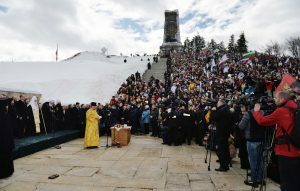 Bishop Sergiy of Solnechnogorsk made a report on the work carried out by the Moscow Patriarchate’s administrative secretariat in 2012 and the secretariat’s plans for 2013. The Supreme Council considered draft documents submitted by the Moscow Patriarchate’s financial and economical office on Provision for Boards of Guardians of Religious Organizations in the Diocesan Structure of the Russian Orthodox Church and Provision on Commission of Trustees and Mutual Aid Fund under the Diocesan Administrations of the Russian Orthodox Church’ Dioceses. Mr. V. Legoida, chairman of the Synodal Information Department, made a report on the formation of a single information space of the Russian Orthodox Church. 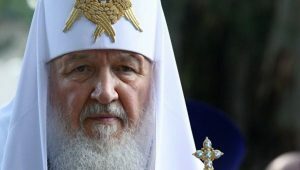 The Supreme Church Council is an executive body of the Russian Orthodox Church accountable to the Patriarch of Moscow and All Russia and the Holy Synod of the Russian Orthodox Church. The terms of reference include theological education, public education, mission, the Church’s social service and the church mass media, church-state and church-society relations, relations with Local Orthodox Churches, non-Orthodox confessions and non-Christian religions, church administration and economic work and other matters.